Once again, I know little about the character in question, but I've been assured that this is Clover from the game 999. 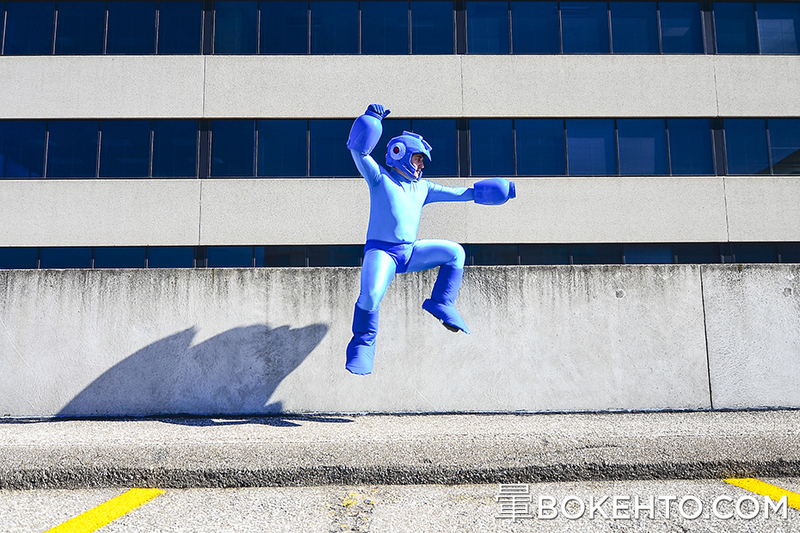 Knowledge of the game or not, it was a really fun costume to shoot, particularly in some of the grungy locations we were able to shoot it. Emily said that we needed to do it someplace that could resemble the inside of a boat, and I think we more or less nailed that. 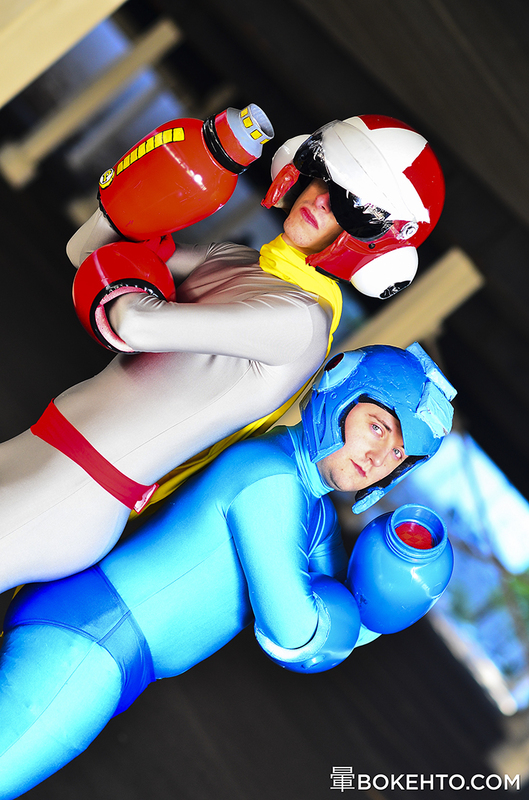 I booked a private shoot with Jamie and Andrew at the recent Anime North convention, and I wasn't prepared for how much fun the three of us would have with the shoot. 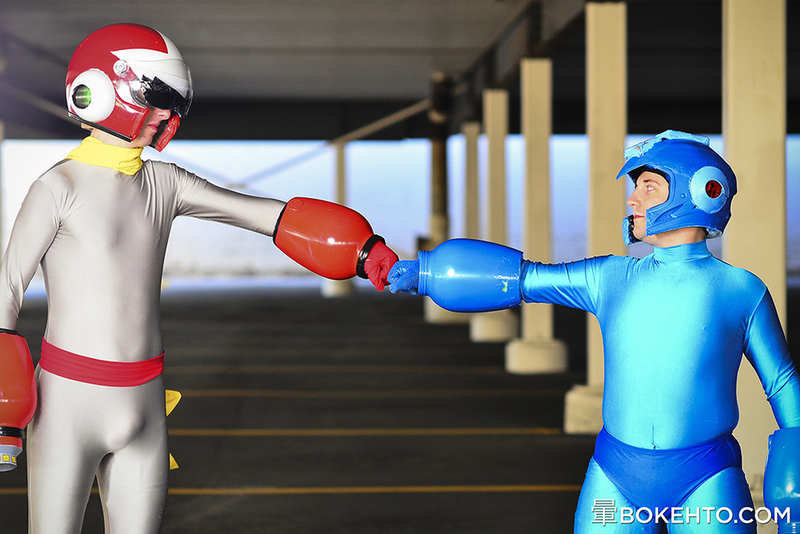 Their costumes were Mega Man and Proto Man, and the two of them REALLY got into it. I would happily do another shoot with these guys. Okay, so, if you've ever done any Cosplay/Engagement/Wedding photography, The Guild is pretty cliché when it comes to backdrops, but neither I nor Emily had ever done a shoot there before. We figured we needed to get one in, and she assured me that it "worked" for Alice Eliot (I don't know these things). This past weekend I missed Doors Open Toronto ( again :( ) for my first-ever experience with Anime North, a HUGE con right here in Toronto that started off as an Anime thing but now seems to simply be a fantastic excuse for all kinds of people to dress up in all kinds of amazing costumes. 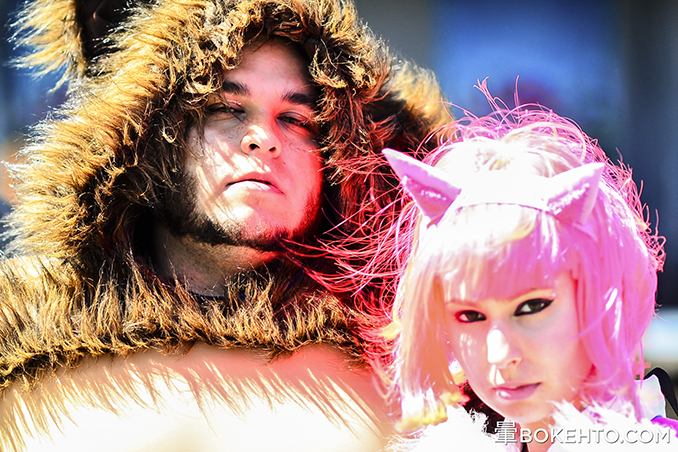 As I've already commented on how much fun individual cosplay shoots are, this event was a veritable buffet of good times. 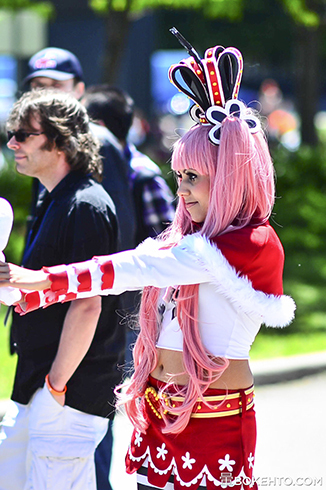 I'd describe Anime North as a shotgun blast of vibrant colour and undeniable personalities. Anyway. Enough talk. Here are the shots. As Squarespace was not playing nicely with the other children, the resolution on them is pretty low, and the rest of them are in the Facebook Gallery. 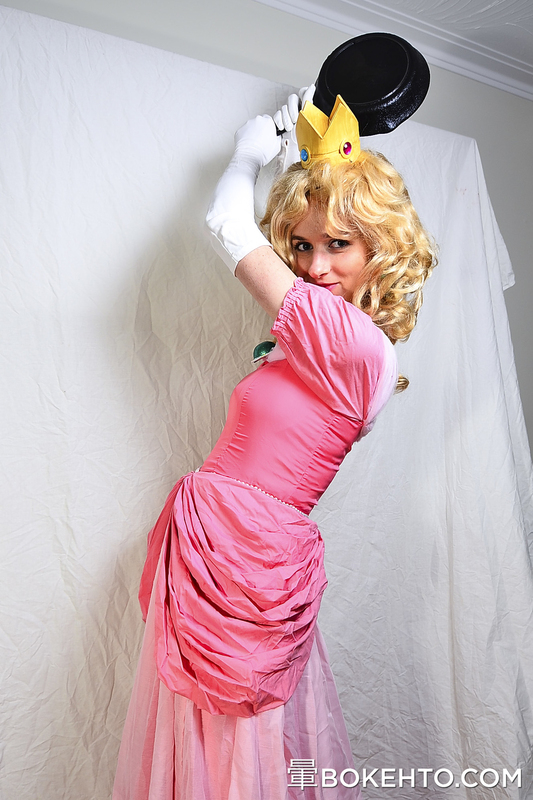 Here are some shots that I took at the big bad cosplay shoot of Victoria as Princess Peach. 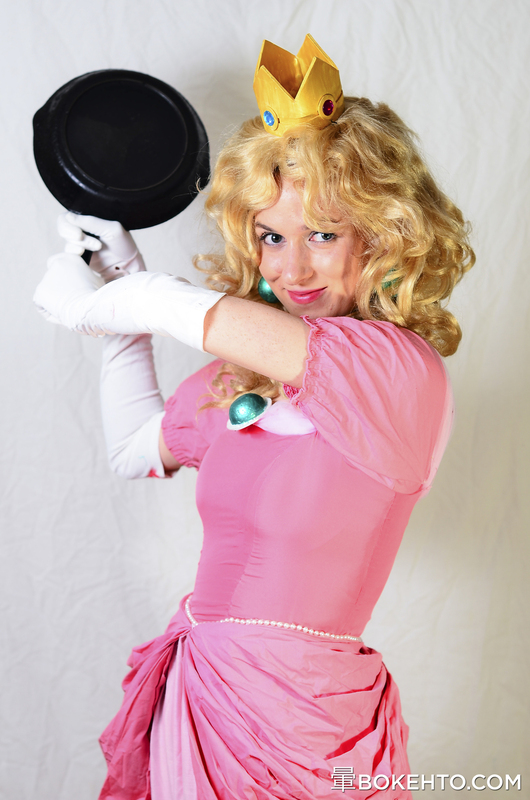 Having grown up on a steady diet of Nintendo, it's good to photograph a cosplay character who I can actually place! At a recent cosplay shoot, Koki was the dressed-up victim of some diabolical females who are far more into cosplay than he. My main interest in the whole thing was having a subject for some ring flash experimentation. Bring on the American Apparel shoots! 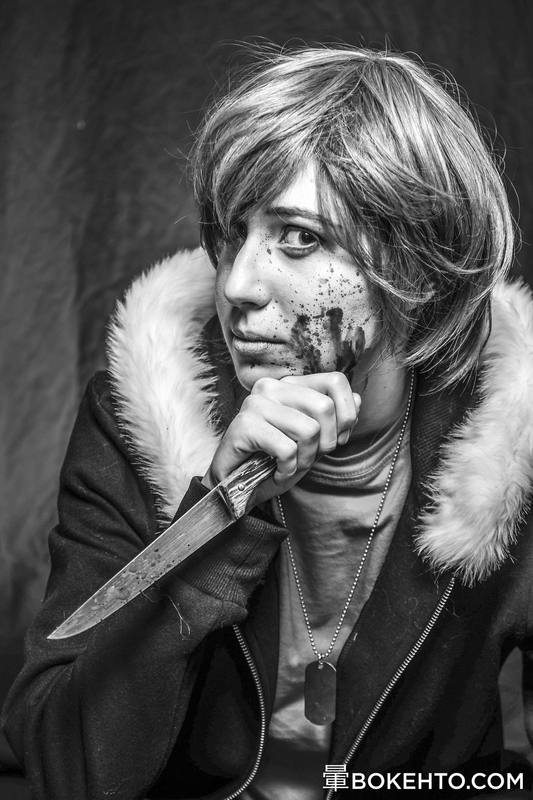 This has got to be one of the more gruesome cosplay shoots I've done. Everything seemed pretty normal, just one more girl dressed up as a dude, until the fake blood came out. Then the creepy factor went way up, but I can't pretend I didn't enjoy the contrast.